A Discovery Center Museum membership pays for itself in just a few visits! And with more than 25,000 square feet of museum space, and new exhibits each year, it’s a different experience for every visit! Join today and you’ll get unlimited access to stimulating and fun-filled family experiences all year long. 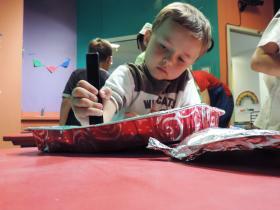 Membership fees also provide ongoing support for Discovery Center, which benefits all families in our region! 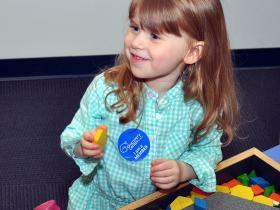 Purchase the membership online, over the phone at (815)963-6769, or at the museum. Simply select one of the options below. During the purchasing process, the form will ask whether the membership is for you or is for someone else. Click on "Someone Else." 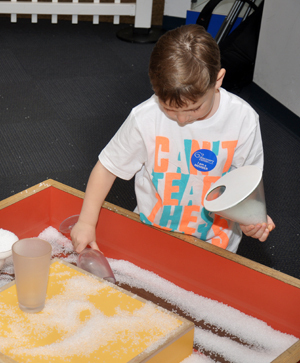 In addition to enjoying more than 300 hands-on exhibits at Discovery Center Museum, members will also receive: Click here for a chart of membership level benefits. 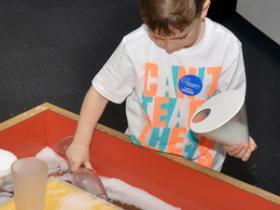 Free unlimited admission to Discovery Center–visit every day for one full year if you’d like! 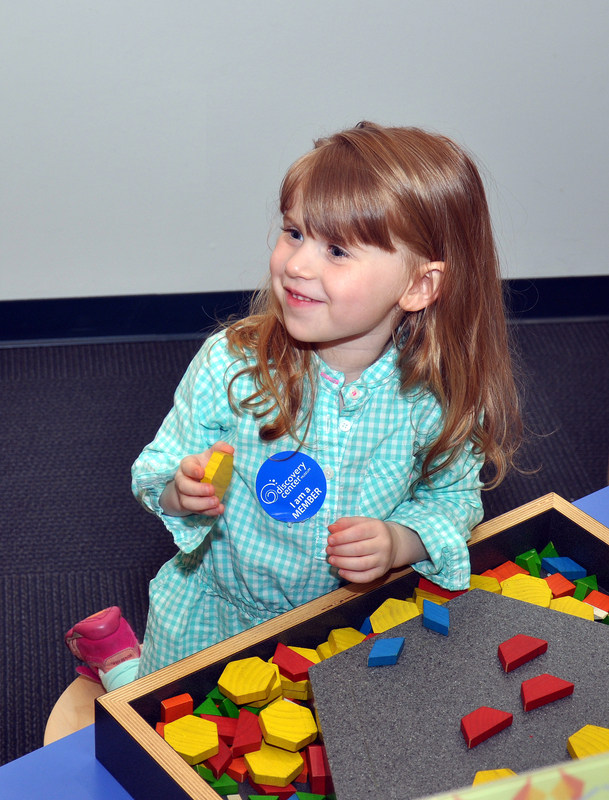 Members: Please bring membership card and photo ID for each visit. Thanks! Good for two adults and all dependent children under the age of 18 living in the same household. Households may not be combined on a membership.